I am certainly envious of a lot of hair lately! 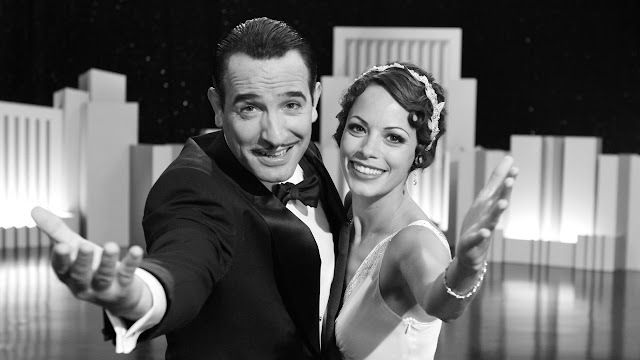 I went to watch The Artist this evening, it's the silent film that has got critics talking and really caused a buzz amongst cinema goers (and unbelievably it's hard to find a cinema showing it!) It was absolutely amazing - life really does look better in black & white. If you haven't seen it, I really recommend you do, I could easily watch it again & again. The era of the silent movie is captured beautifully by Michel Hazanavicius. Gazing at the hair worn by the leading lady Peppy Miller (played by the stunning Bérénice Bejo) & Doris (played by Penelope Ann Miller) filled my head with ideas of waves, gorgeous hair slides and drop waisted dresses. I really hope this influences trends towards some gorgeous styling of the 20's & 30's. I'm taking my hairspiration from it. 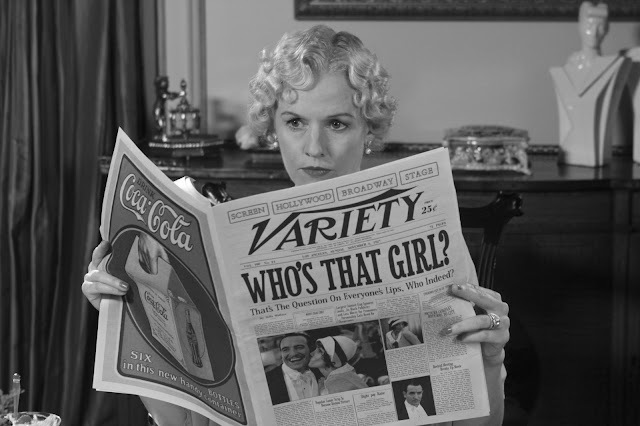 Have you seen The Artist yet? What did you think? Aren't the photos above gorgeous? I haven't but yes, these are gorgeous!